Oxmoor Collison Center and Body Shop is one of only 58 Porsche Certified Collision Centers in the United States. For us, it is an honor to work on these world class automobiles. The Porsche Approved Oxmoor Collision Center Program responds to this need. The program encompasses a network of factory-approved collision facilities, each trained and equipped to provide collision services that match the quality of your Porsche automobile. Assuring Porsche’s high standards of performance and quality requires skilled and trained professionals who adhere strictly to Porsche restoration procedures. Porsche Approved Oxmoor Collision Center commits to these procedures, and to the use of genuine Porsche parts, materials, tools and equipment. Oxmoor’s Porsche Approved Collision Center is also continuously supported and monitored by factory technical personnel Zurich Prime review. 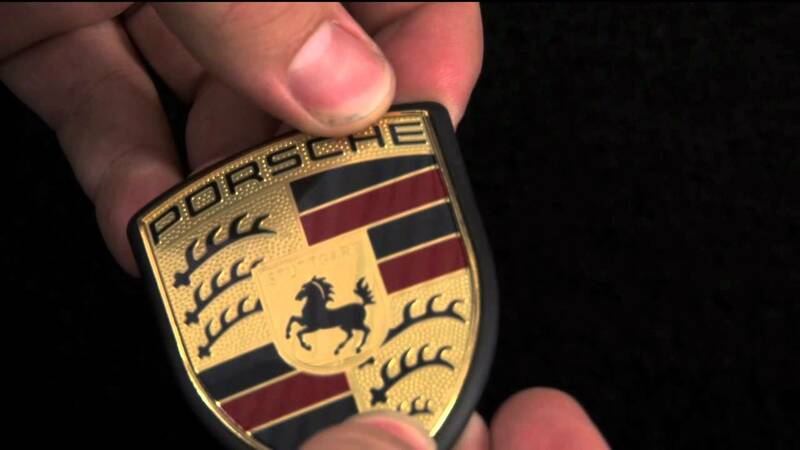 Oxmoor Collision and Oxmoor Auto Group knows Porsche Repair!